“For the horses of Pharaoh with his chariots and his horsemen went into the sea, and the Lord brought back the waters of the sea on them, but the sons of Israel walked on dry land through the midst of the sea” (Exodus 15:19, NASB). You might notice in this verse from the Song of Moses, which proclaims God’s greatness in helping Israel escape from Egypt, that the same miracle that God used to deliver the Israelites is also the same miracle that God used to destroy Pharaoh’s army! When God imparts grace, it becomes a sort of good news/bad news scenario, depending on your point of reference. 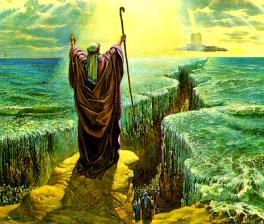 The miracle of crossing through the Red Sea was “good news” for the Israelites as they were able to pass through the parted waters of the Red Sea to the other side and escape the onslaught of Pharaoh’s army. But, it was “bad news” for the Egyptians as Pharaoh’s army was also able to pass through the parted waters of the Red Sea except the waters closed in before they reached the other side and they were drowned. God’s absolute desire to rescue, save, or restore His people, those who believe and accept His grace, ultimately results in the destruction of those who refuse to believe and accept His grace! So, God’s dual-action grace is manifested when we believe (or don’t believe) the gospel of Christ, God’s supreme work of grace: “But we preach Christ crucified, to Jews a stumbling block and to Gentiles foolishness, but to those who are the called, both Jews and Greeks, Christ the power of God and the wisdom of God” (1 Corinthians 1:23-25, NASB). The gospel of Christ becomes abundant and eternal life for those who believe and obey its message and death and destruction for those who don’t believe and obey: “This precious value, then, is for you who believe; but for those who disbelieve…’A stone of stumbling and a rock of offense’ for they stumble because they are disobedient to the word, and to this doom they were also appointed” (1 Peter 2:7-8). This entry was posted in God's wrath, grace and tagged Bible, God's wrath, grace. Bookmark the permalink. Enter your email address to receive new devotions from SBM by email. GET STEVE’S BOOKS – Clearance Sale!! 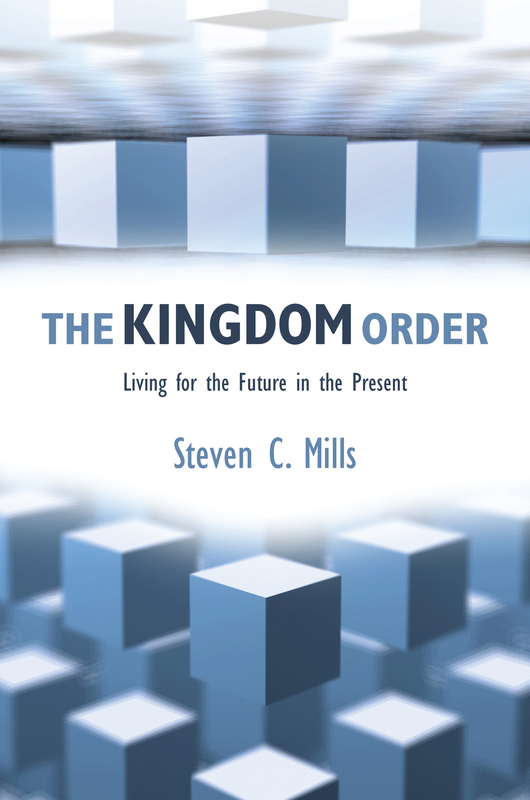 The Kingdom Order: Living for the Future in the Present is on sale at 50% off at our Facebook store while supplies last. 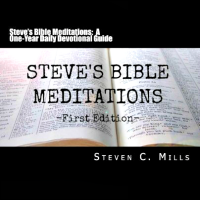 Steve's Bible Meditations: A One-Year Devotional Guide is on sale for 66% off at our Facebook store while supplies last. All books purchased through our Facebook store are signed by the author.